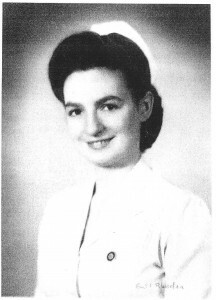 Evelyn was in the U. S. Cadet Nurse Corps from 1945 to 1948. She graduated from Jewish Hospital Einstein Medical Center, Northern Division, Philadelphia, Pa, where she went on to serve in the Public Health U.S. Cadet Nurse Corps. By 1945 women in the Cadet Nurse Corps were doing eighty percent of the nursing care in U.S. hospitals. Most of the nurses had joined the services for WWII. 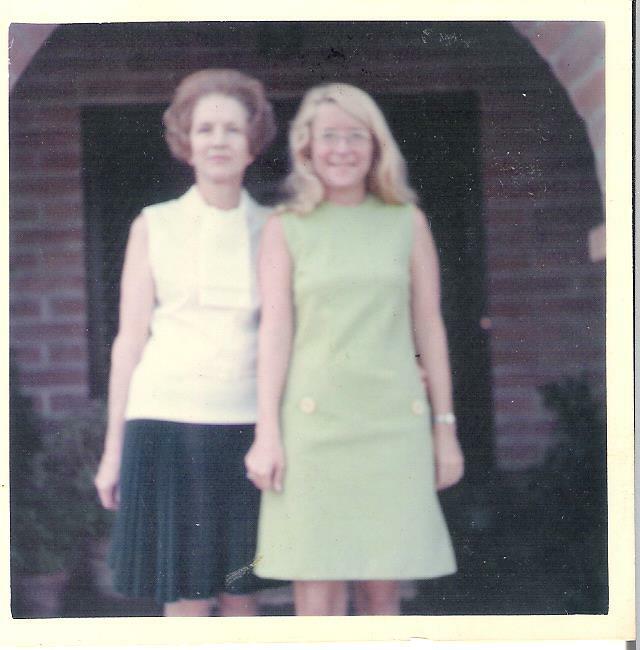 Julia Scott comes from a very active and political family. She married Carl Vrooman, who was the U.S. Assistant Secretary of Agriculture, under President Wilson, from 1914 to 1919. 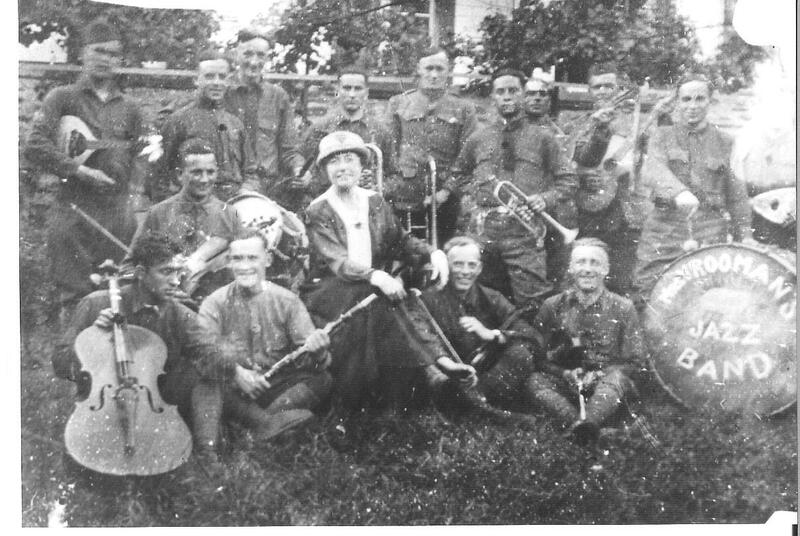 During WWI she and her husband spent time between Europe and the States. 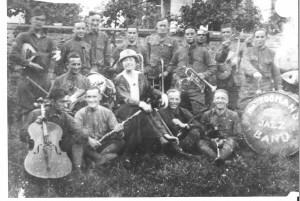 While with the Red Cross, Julia was the inspiration for the Jazz Band. She often visited the troops and went to the front lines. She has been described as one of the most vivacious hostesses of the Wilson Administration. Her mother is Julia Green Scott, and her sister is Letitia Green Scott, both were National presidents of the Daughters of the Revolution. Adlai Ewing Stevenson, vice-president under President Grover Cleveland in 1896, was her uncle. She died at the age of 104 years old. Her home, Vrooman Mansion, is now a Bread and Breakfast, Bloomington, Illinois. Florence is sponsored by her daughter Barbara Sherman. Florence was in Frankfort, Germany from 1944 to 1945 as part of Headquarters U.S. Forces European Theater. She worked in the office of Liaison Officer OTAG, Civilian Personnel Bureau.